Your Search of Tally for Mac ends here. No need to install complicated tools and applications to run your Tally for Mac. Enjay provides a better solution for the same. It is the easiest, fastest and most economical way to run Tally on Mac. Generally, Senior people in the organisation use Mac, would you like to waste their time? Further, you don’t expect bosses to be Tech Savvy, especially with complicated irrelevant technologies. Read this article to find what are other ways to run Tally ERP 9 for Mac. Install any RDP Client and you are good to go. 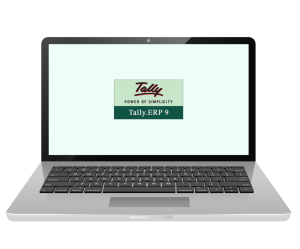 Enter your Tally Cloud URL and credentials and start using Tally ERP. No complicated installations and lengthy data transfers. Requires less then 10 minutes to configure and get started. Fast Tally cloud server makes sure your Tally is always running fast, without eating resources on your MacBook. Thoroughly tested by Tally Company and also featured on Tally company’s Website. No need to worry about compatibility. Tally on Cloud for Mac supports Printing and Export functionality. Print Invoices or any other report on any printer attached to Mac. 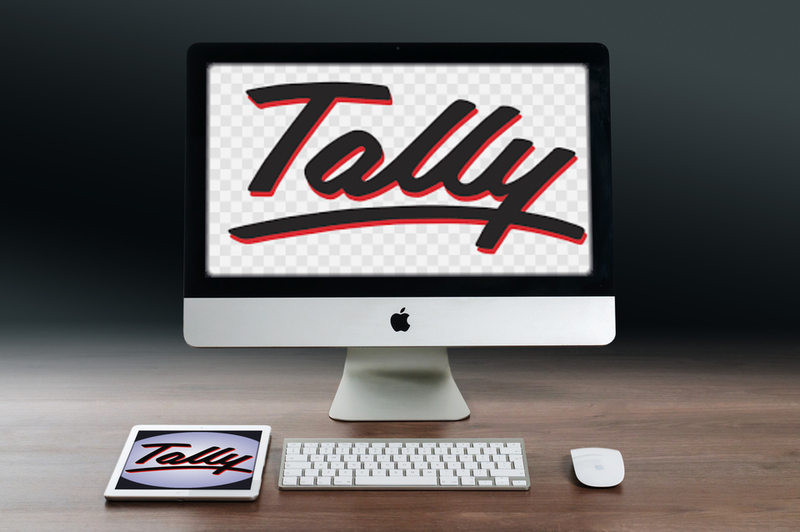 Get Tally for MAC Now !! Three steps to run Tally on Mac using Tally Cloud. Double Click the icon on your desktop or your Dock to start using Tally on your Mac-Book. Tally on Cloud on my Mac-book runs fantastically well. After trying all other tricks to run Tally on Mac, I finally settled for Enjay’s Tally on Cloud and I must say, my decision was right. Simply flawless. These are the words that come to my mind when I think of running Tally on my Mac using Enjay’s Tally Cloud. Is My Data Safe ? Your Tally and its data is protected by various levels of security. First there is OS level Login and then regular Tally ERP Login. Is it Approved by Tally ? Yes, Tally Solutions, Bangalore, has thoroughly tested the solution and they have also featured Enjay Tally Cloud on their website. Where is my Data Stored ? Enjay’s Tally Cloud is hosted in the largest data centres in India with Net-magic and CTRLS data Centres with proper Disaster Recovery mechanism. Will my TDL Customisation work ? Yes, of course all of your Tally Customisation based on TDL works perfectly well. Further, we always check all of your settings before we activate the Tally Cloud. Of course it is legal. Enjay is India’s largest Tally Cloud provider. Enjay has created a special hardened and Embedded Linux based Cloud OS. How do I download Tally for Mac? Just click on the download button and download MS Remote Desktop to Run Tally for Mac. Install the app and configure it with URL and Credentials that you receive from Enjay. That’s it, you are done. Just double click MS Remote desktop Client to run Tally instantly from your Mac-Book. Get more information about Thin Clients. Know more about Enjay Thin Client Offerings. I would like to receive messages on whatsapp. Please enter a number from 1 to 9999999. How many TDL do you use ? Describe each one in brief. Why do you want to Migrate to Cloud ? Have you tried any other Tally Cloud ?